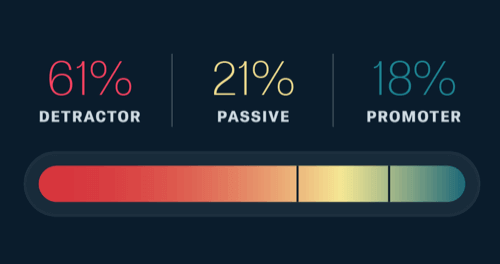 Use Net Promoter Score to monitor and optimize the relationship between you and your customers. 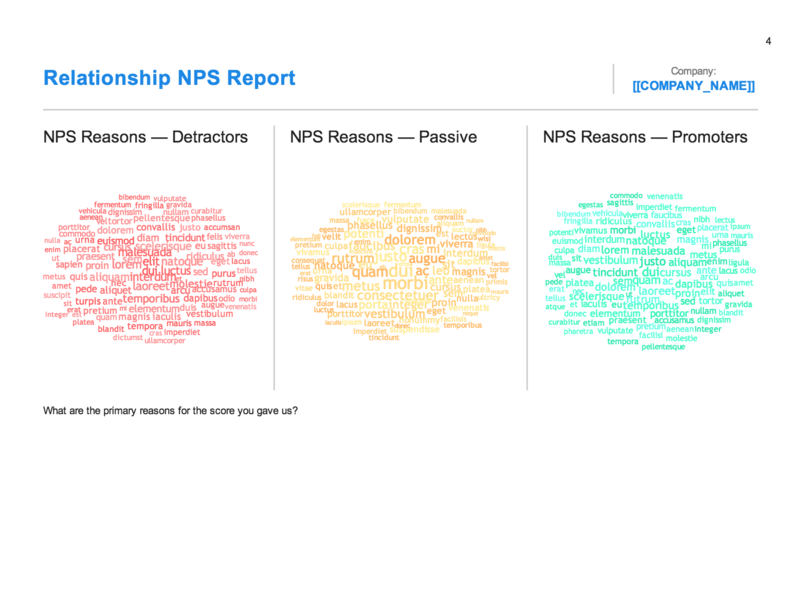 Relational NPS uses feedback across the entire customer relationship to understand loyalty and overall satisfaction. 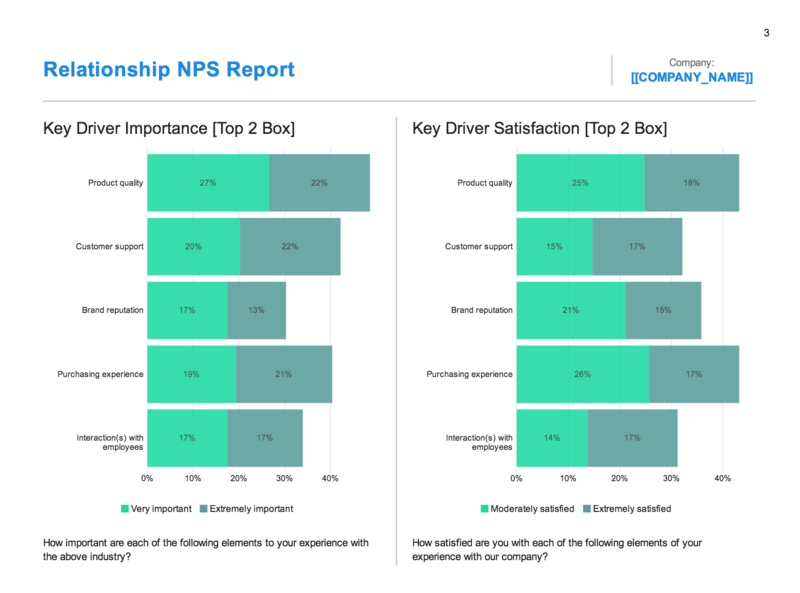 This type of feedback focuses on understanding how customers’ experiences with your brand are aggregated across key customer drivers to help you track and improve metrics including customer retention and customer lifetime value. An expert-built template preloaded NPS survey with the right questions to save time and get results faster. A sample of recent customers will be the most valuable sample. You can use your own internal customer lists or we can supplement your sample with a panel of respondents through our Research on Demand services. Pre-built reports to help you spend less time analyzing data, and more time delivering results.